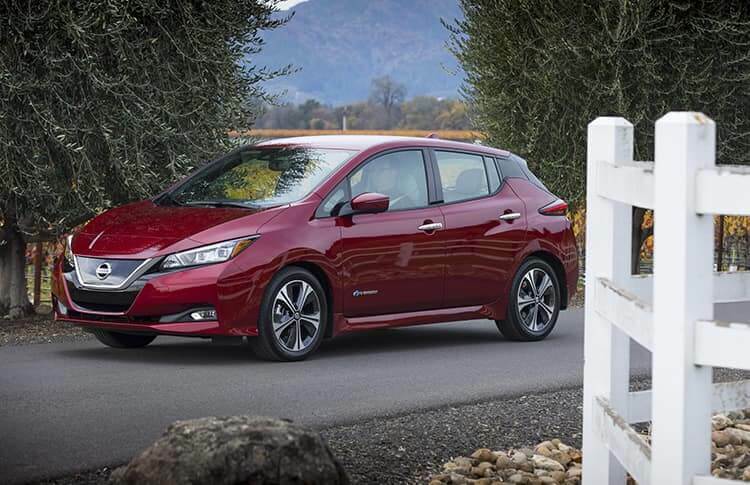 Nissan Leaf EV drivers already know that they might never have to buy gasoline again. However, regular maintenance for electric vehicles continues to be mandatory because systems and parts can wear out over time. When you need routine maintenance or repair services, the question is: who will you trust? 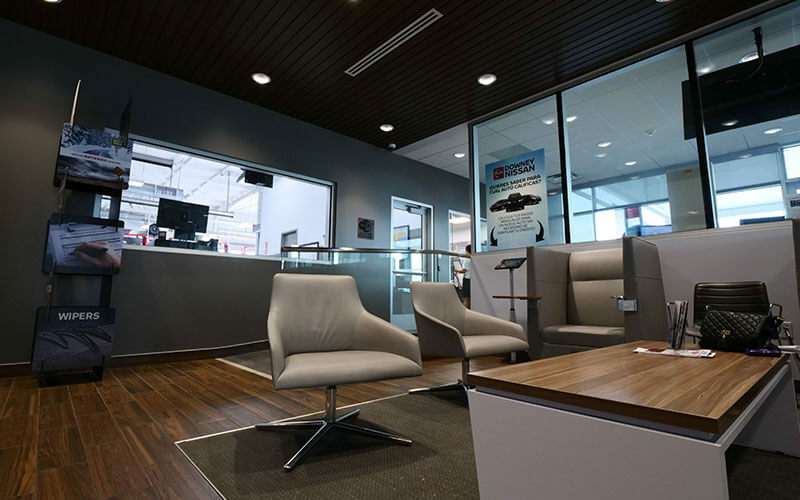 Given the complexity and high-technology needs of your Nissan Leaf EV, the only realistic solution is to have your premier electric vehicle maintained and repaired at a service center with expert professionals that know your vehicle inside and out. 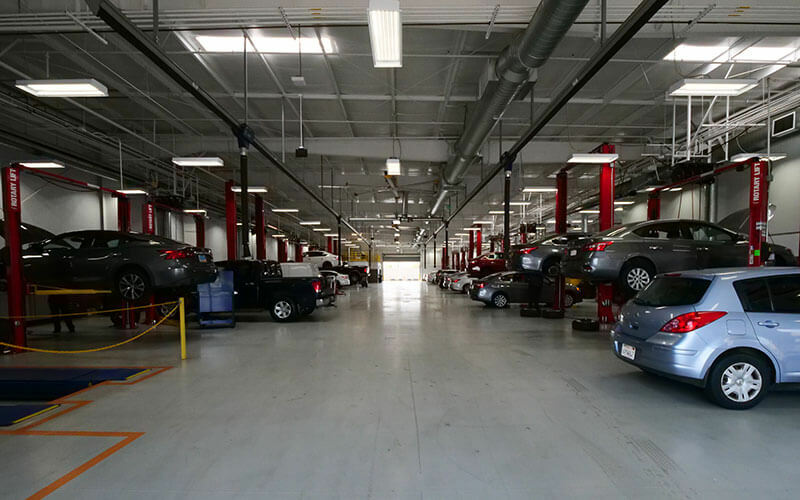 Average mechanics do not have the experience nor the training with electric vehicles that you will find with the certified technicians at Downey Nissan of Los Angeles. 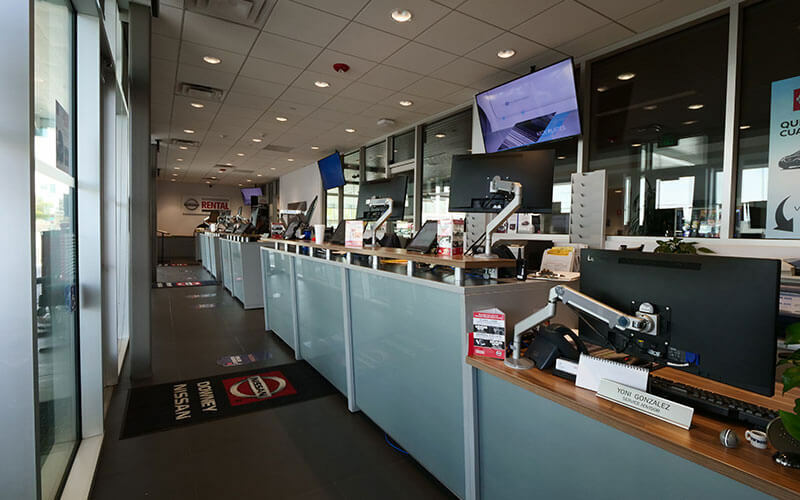 We only recommend using certified Nissan service and genuine Nissan parts. That means your Nissan LEAF EV’s service is handled best by a certified technician with electric vehicle service training. Only genuine Nissan certified technicians, parts, and accessories are good enough for your Nissan LEAF EV. Genuine Nissan parts and service are the only way to guarantee a good fit and the results that you expect. 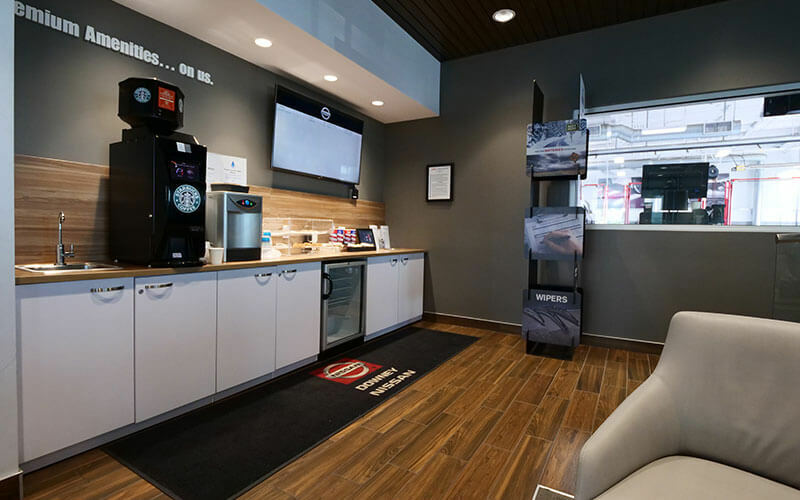 Downey Nissan of Los Angeles is a Nissan LEAF EV certified dealer with a comprehensive service center ready to take care of all your maintenance and repair needs. 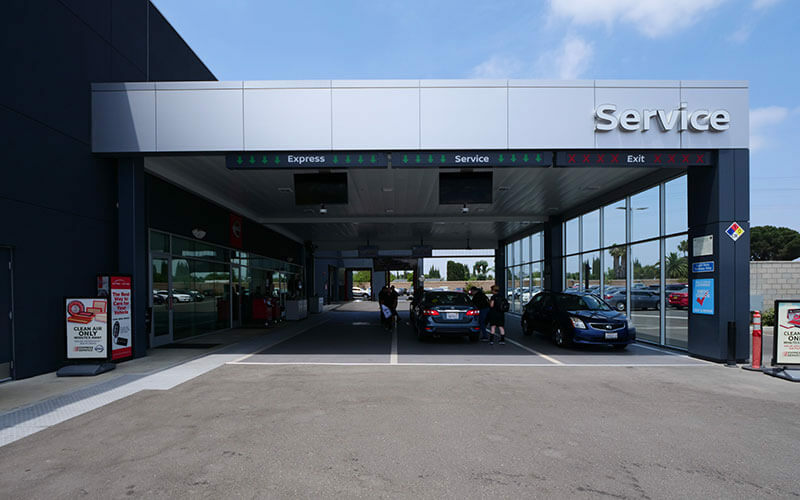 We are committed to providing our Nissan LEAF EV drivers with convenient service at affordable pricing for all maintenance services and repairs. 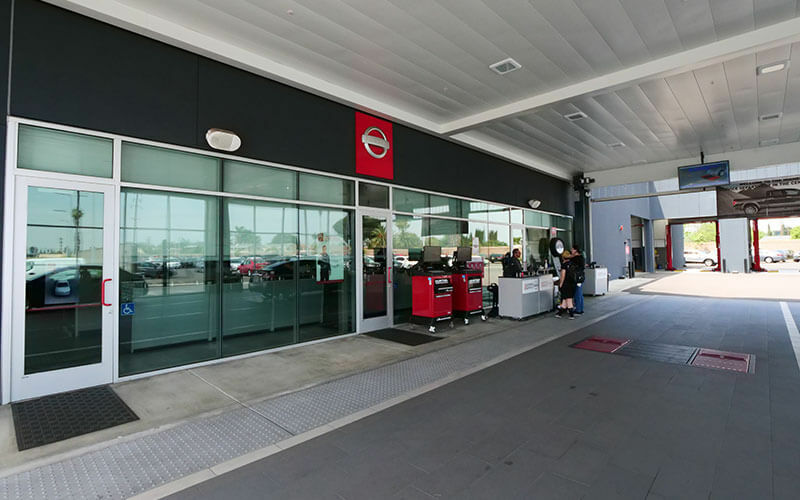 When you are ready to schedule service, call the Downey Nissan of Los Angeles service center to have one of our Nissan certified technicians provide all of your Nissan LEAF EV’s maintenance and repair needs.